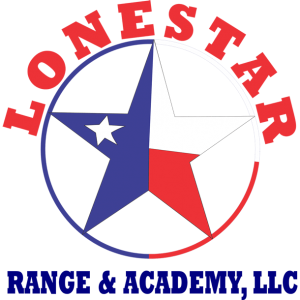 Lonestar Range & Academy provides Skills training in Austin and surrounding areas. Level III/Level IV PSB trainer. 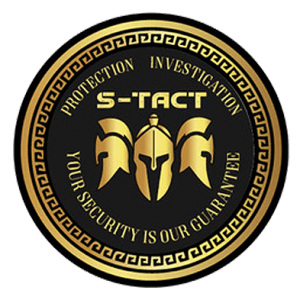 S-Tact Protection & Investigations provides Skills training in Houston and surrounding areas. 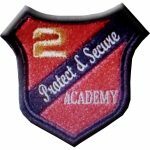 2 Protect & Serve is a preferred Skills training academy in San Antonio and areas surrounding Bexar County. 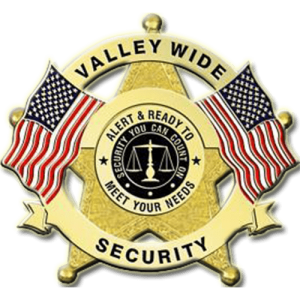 Valley Wide Security provides Skills training in Brownsville and South Texas. 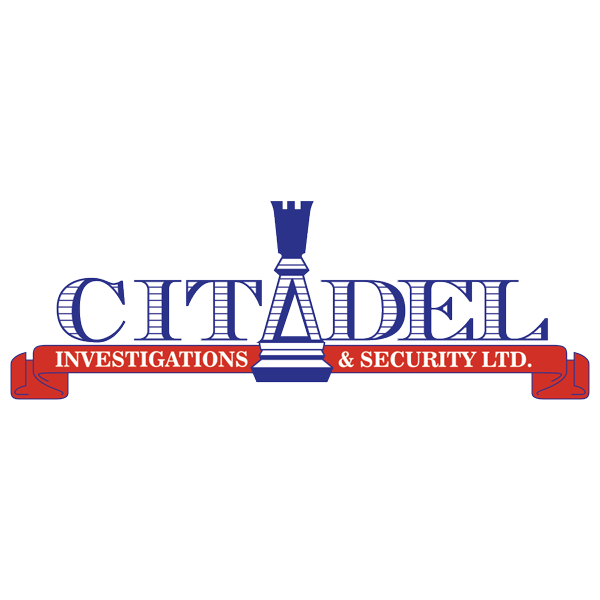 Citadel Investigations & Security provides Skills training in West Texas (Midland, Odessa, El Paso, and surrounding areas). 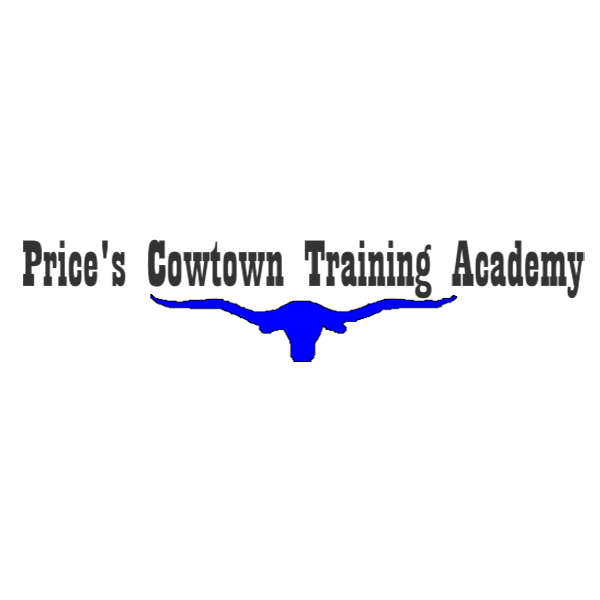 Price's Cowtown Training Academy provides Skills training in Ft. Worth, Dallas, and surrounding areas. To find a training site in your area, contact our Director of Training at 512-538-2627 or email.